Pointe-Noire is the economic capital of the Republic of the Congo, located in the far south of the country. Pointe-Noire is a city where it feels good to live. 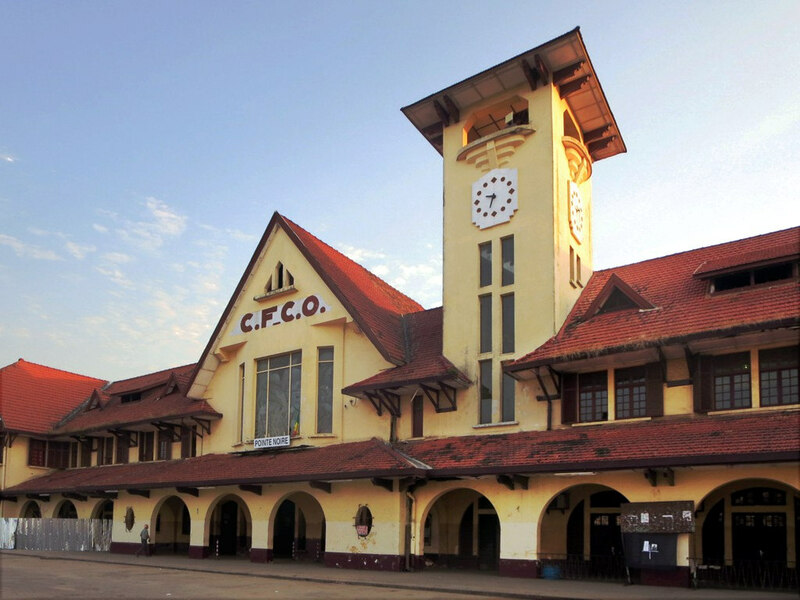 Downtown has many buildings recalling the colonial past: the CFCO station, masterpiece of the 1930s, and other outstanding buildings from the 1930s to 1955, such as the Cathedral Notre Dame, the Chamber of Commerce of Art deco style, or even the Central Post Office. You can also find a central market for handicrafts products such as statuettes, masks, paintings, etc. The beaches, the gorges of Diosso and the Nanga Lake to the South exit of the city are also places for sightseeing.